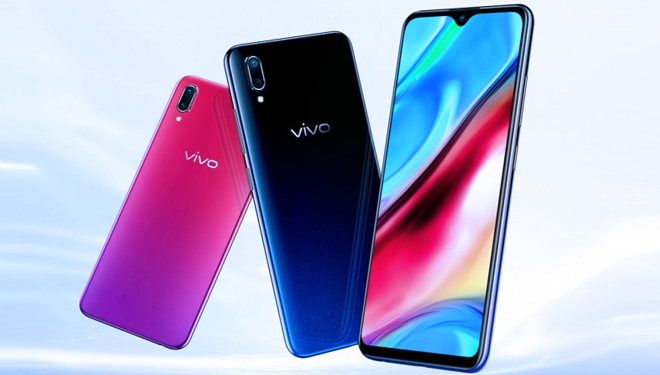 TIMESAUSTRALIA, JAKARTA – Vivo Y93 was officially introduced as the newest smartphone of Vivo on Thursday (1/11/2018). This smartphone is the first smartphone which is powered by the Snapdragon 439 chipset and built on the 12 nm FinFET process. Then, what is the complete specification of Vivo Y93?